Ellie is working towards her NVQ level 2. She is hard working, very enthusiastic and always willing to learn new things. 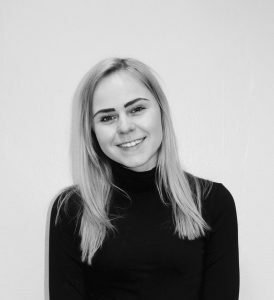 She is very passionate about hairdressing as its something she has wanted to do since being a young girl which is certainly going to help her pursue a great career within the salon.